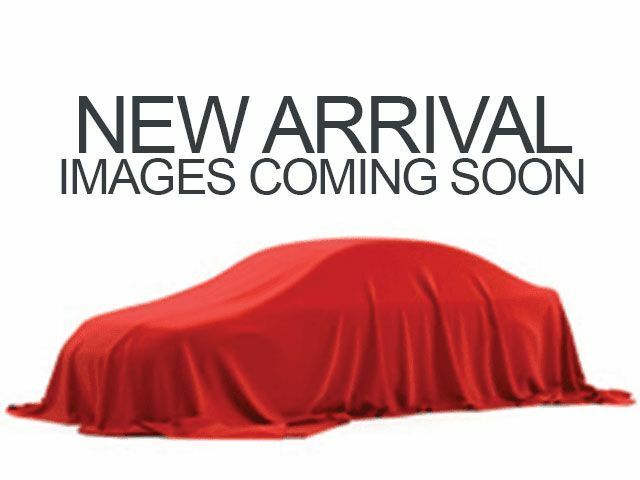 Description Contact Kia of East Hartford today for information on dozens of vehicles like this 2019 Kia Rio 5-door S. The Kia Rio 5-door S will provide you with everything you have always wanted in a car -- Quality, Reliability, and Character. Just what you've been looking for. With quality in mind, this vehicle is the perfect addition to take home. This is the one. Just what you've been looking for. You could keep looking, but why? You've found the perfect vehicle right here.